Just arguing doesn’t do our public lands, people, fish or wildlife any good. We need to take thoughtful action and we need to do it together. 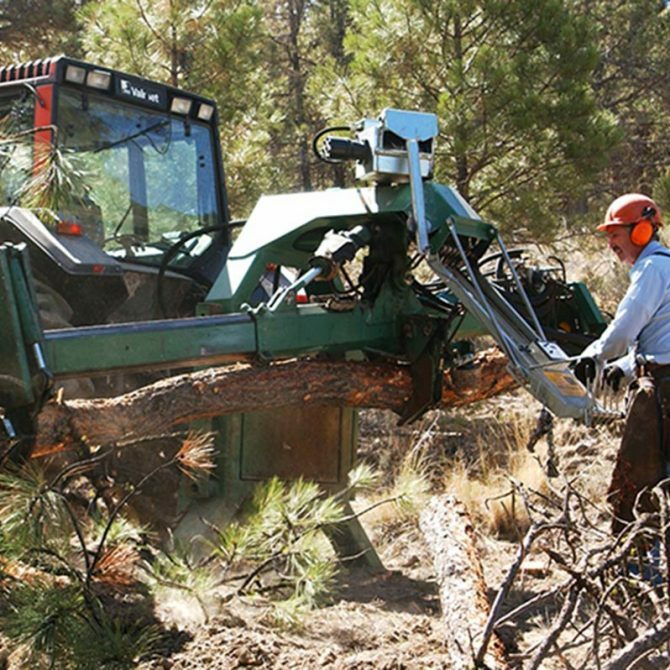 We’re the Ochoco Forest Restoration Collaborative. We’re moving beyond gridlock to find new ways to actively manage national forests and grasslands. 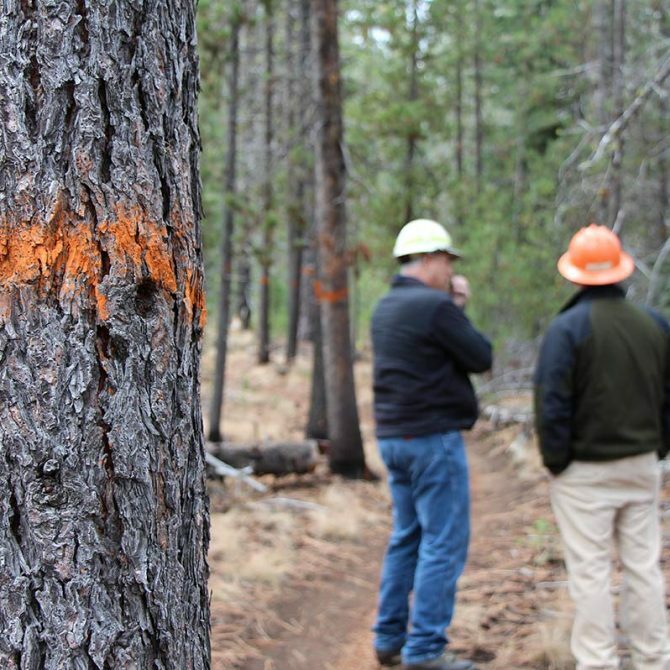 Together, we’re working to reduce fire risks, improve habitat and create jobs in the woods. We are hammering out sensible timber harvest and restoration agreements so we’ll have a healthy forest that supports many uses and is accessible to all, now and for years to come. 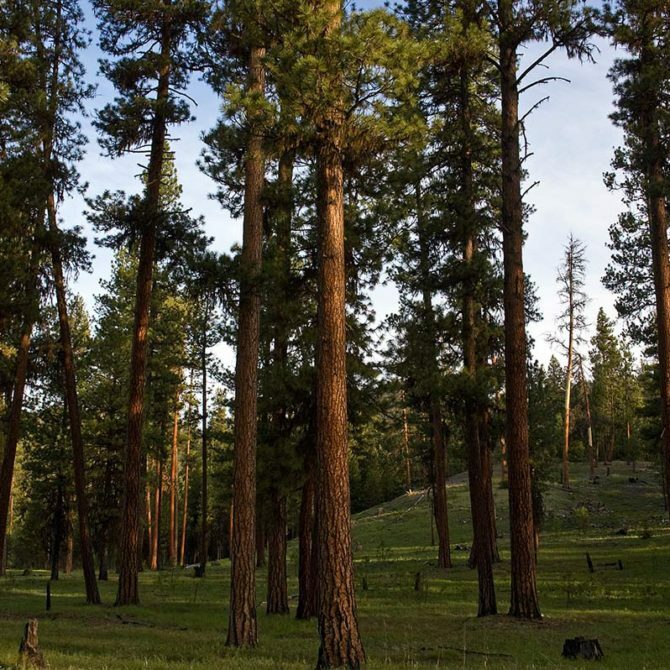 The economic well-being of communities in the Ochocos can be helped or hurt by what happens within the Ochoco National Forest. If we want the forest to be productive now and well into the future, we have to do things differently. Past forestry practices weren’t sustainable. Years of disputes have held up necessary projects. This has resulted in unhealthy conditions in the woods and a growing risk of high-intensity fires. Our projects—thinning, controlled burning, replanting, responsible commercial harvesting—are based on what the community values, what’s pragmatic and what the science says. We can have more jobs in the woods, a full diversity of wildlife, recreational uses and clean water for fish and people. This requires active forest management that uses science and public values to identify solutions. We’re working to find a balance among the many different demands the community has for our public lands, so our forests can support what the community values and the ecosystem needs. We’ve got room at the table for everyone who loves or relies on the Ochoco National Forest and Crooked River National Grassland. 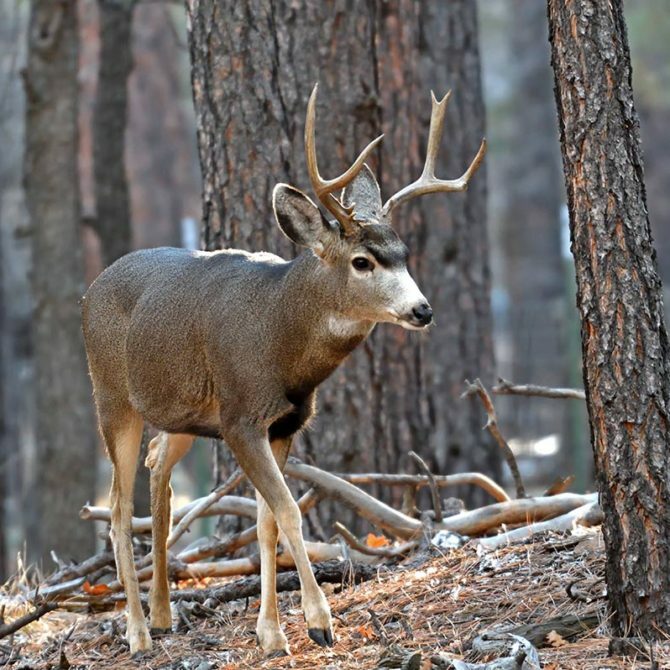 By Janel Ruehl, Central Oregon Intergovernmental Council Panel Summary What’s the right size biomass utilization project for your community? Our meetings and events are open to all. Guests participate fully in discussions and are invited to share views. The only requirement is healthy respect and a willingness to listen to others.